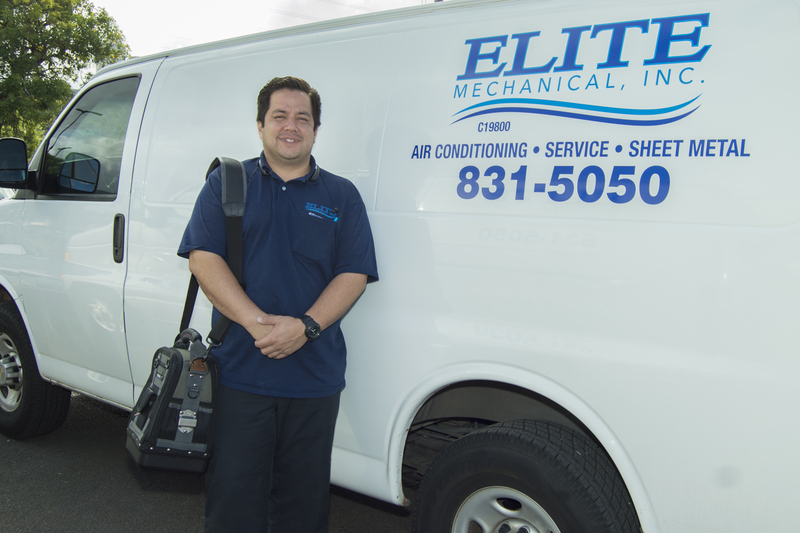 ELITE MECHANICAL | We install, service, replace and repair commercial HVAC systems. Specializing in commercial HVAC installations and maintenance, we work to provide our clients with the best solutions for their needs. Our technicians are on the forefront of learning and training to be the best in the industry. 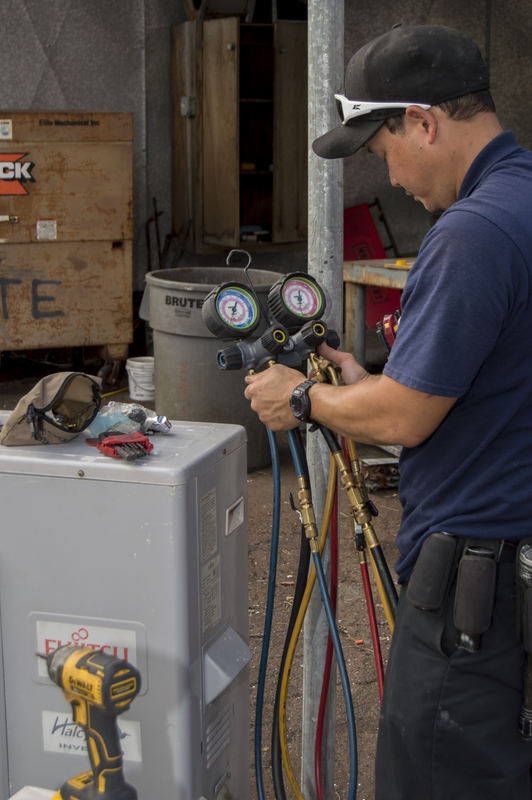 Our team aims to provide our clients with the latest in HVAC technology and energy efficiency. We provide complete system installation, blended solutions, and maintenance to keep your system efficient and long-lasting. Elite Mechanical is a locally owned and operated certified SBA 8(a) business. 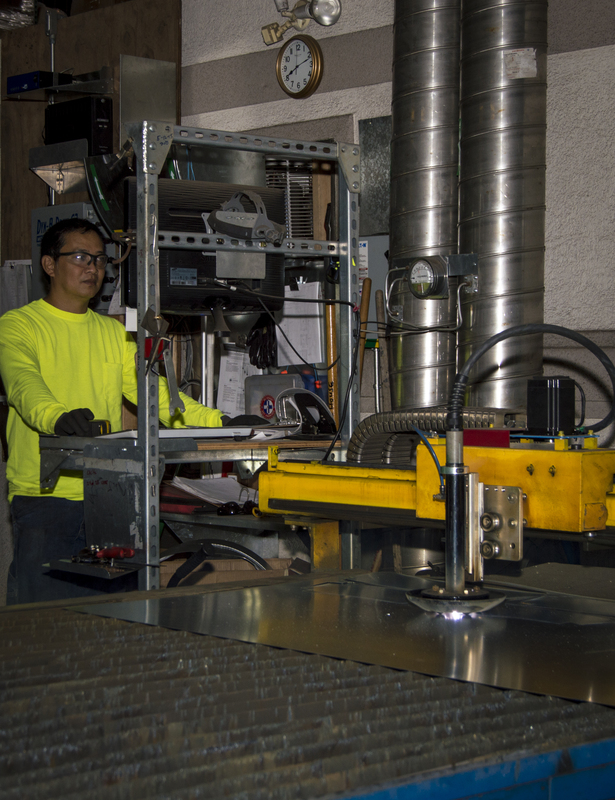 We are proud to employ union Sheet Metal Specialists, Pipefitters, and Service Technicians. As a union shop, we know our employees are qualified, certified, and committed to quality outcomes. Our field professionals have an abundance of experience, and are always striving to learn. Honesty and reliability are two things you can count on. Our goal is to ensure the job is done right and that you get the service you’re paying for. 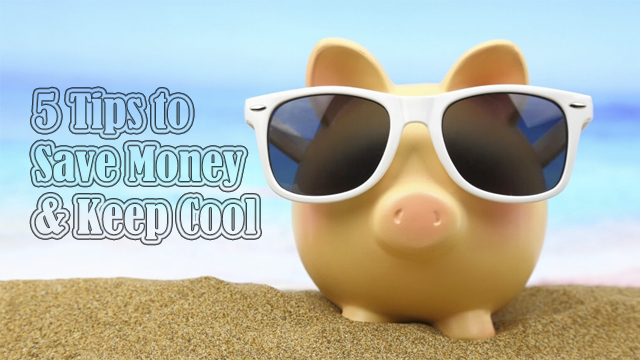 You’ll never have to worry about a job taking too long or costs racking up. We’re here to do the work right and fast. We know that a properly installed HVAC unit has an estimated lifespan of 10 to 15 years. 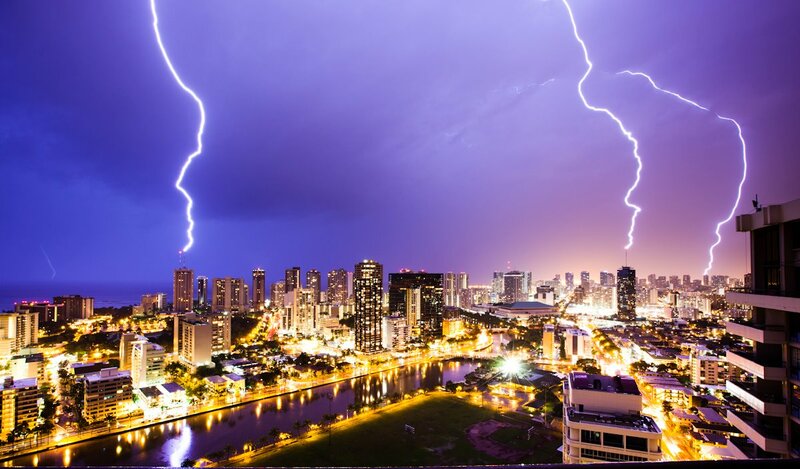 Here in Hawaii, our AC can run constantly, even for the whole year. What can we do to boost the life cycle of this major investment?